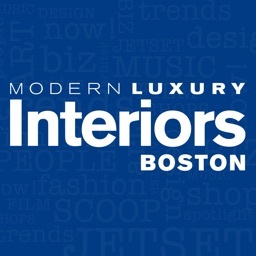 Luxury Interiors by BlueToad, Inc.
Download the ultimate luxury home design resource. 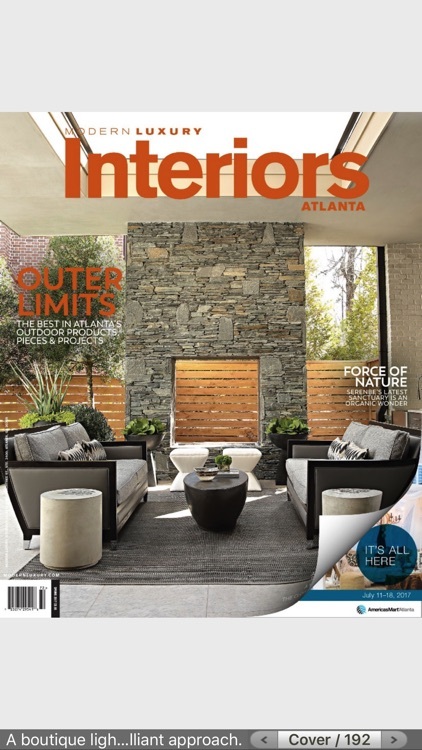 Interiors covers the world of luxury home design showcasing the most talked about high-end homes, from architecturally significant mansions to the ultimate hideaways and everything in between. 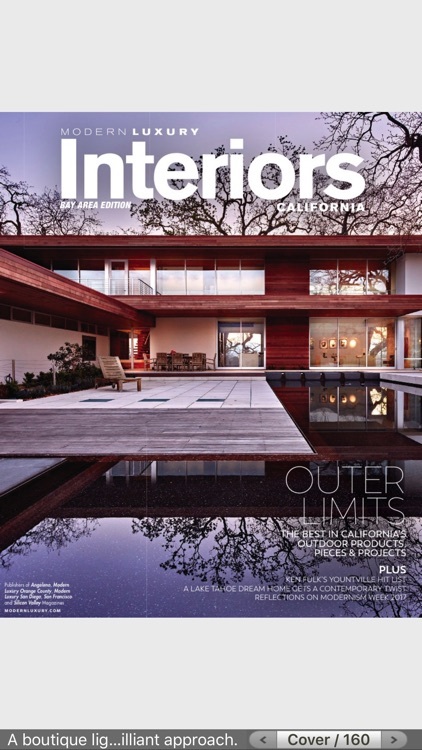 If you appreciate design trends you will love the exceptional photography, insightful editorial and modern aesthetic. 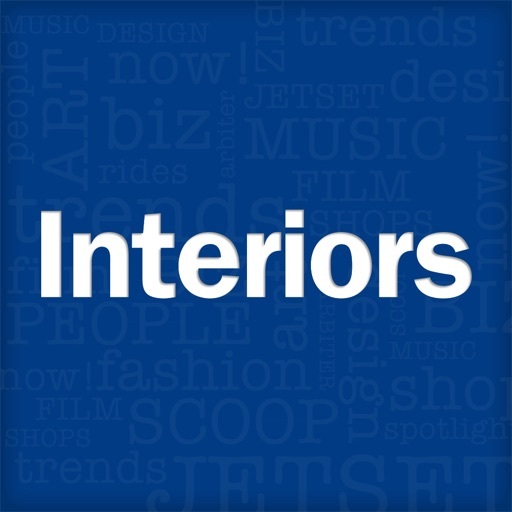 The Interiors magazine app offers a luxury home design resources for both the design conscious reader and the industry professional. 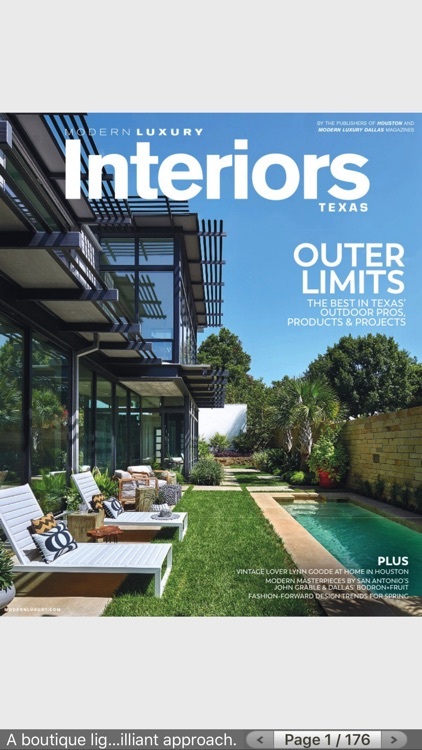 With interactive zoom feature, bookmarking, searching and sharing your favorite articles allow an enhanced magazine experience right anywhere and anytime you choose to read. 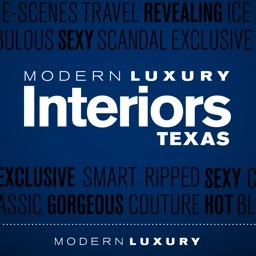 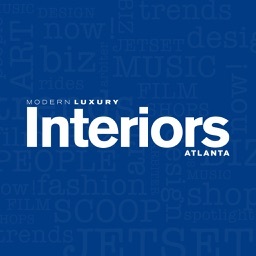 •All regions of Luxury Interiors in one app. 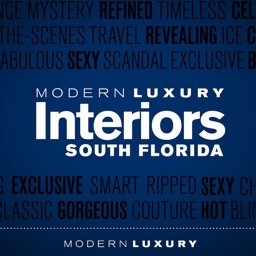 •Read great reviews of the best luxury home products and services. 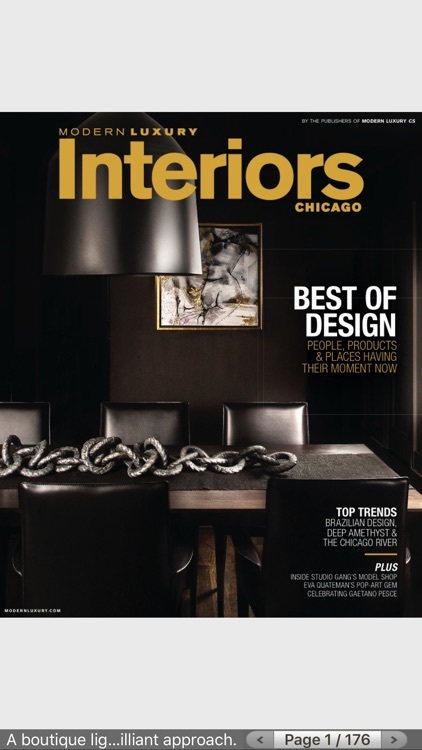 •Check out the latest design trends and must-have furniture. 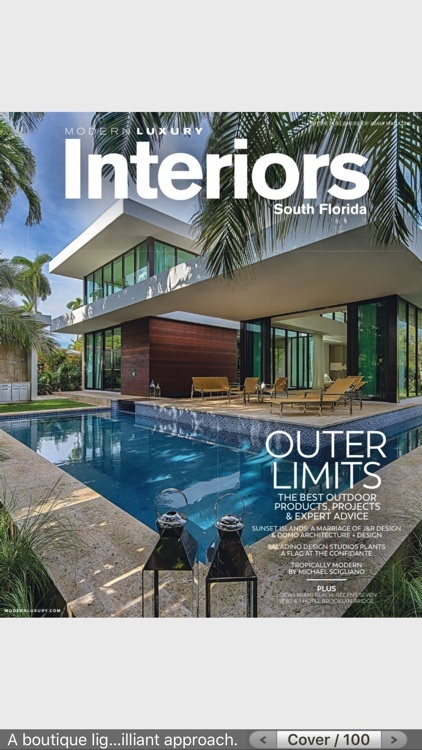 •Exclusive coverage of the most extravagant homes in real estate. 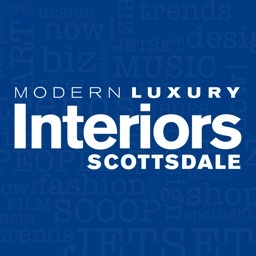 •Exclusive Interior’s Marketplace with comprehensive retail listings.